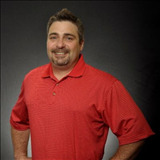 Exclusive Jamie Magness Distinctive Properties Homes Not Yet On The MLS! 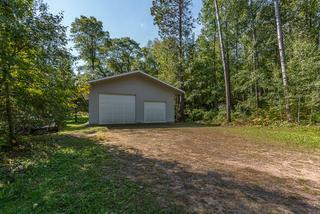 Look at this 4 bedroom 3 bath home on almost an acre lot with extra garage coming soon to Pequot Lakes, MN! Contact Jamie at (218) 838-4095 to schedule a private showing before it goes on the market!